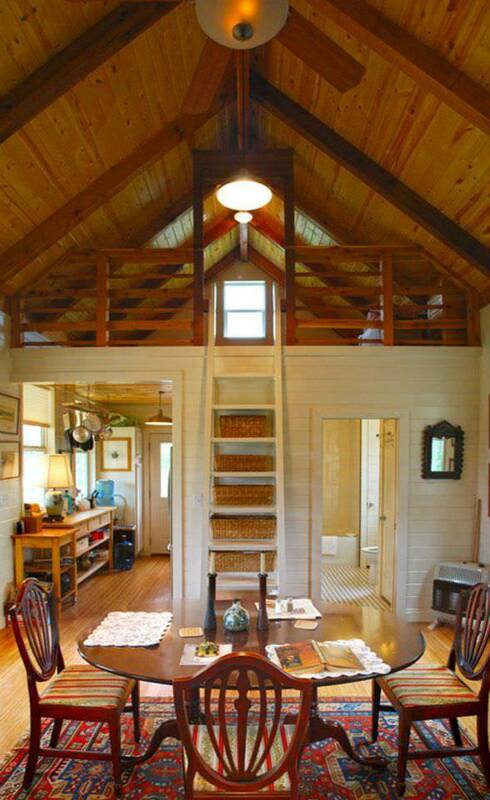 Having a small -paced abode should not limit your ability to create an efficient home. 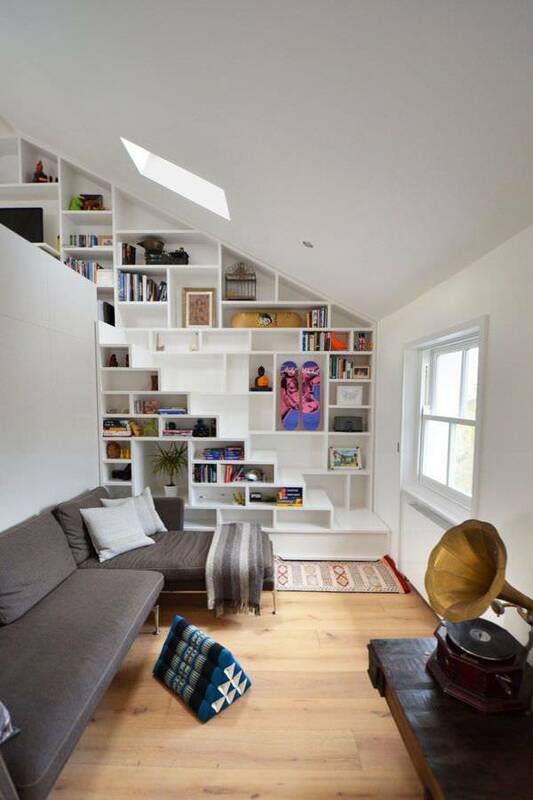 To make sure the you have enough room for your belongings, every space should be used. 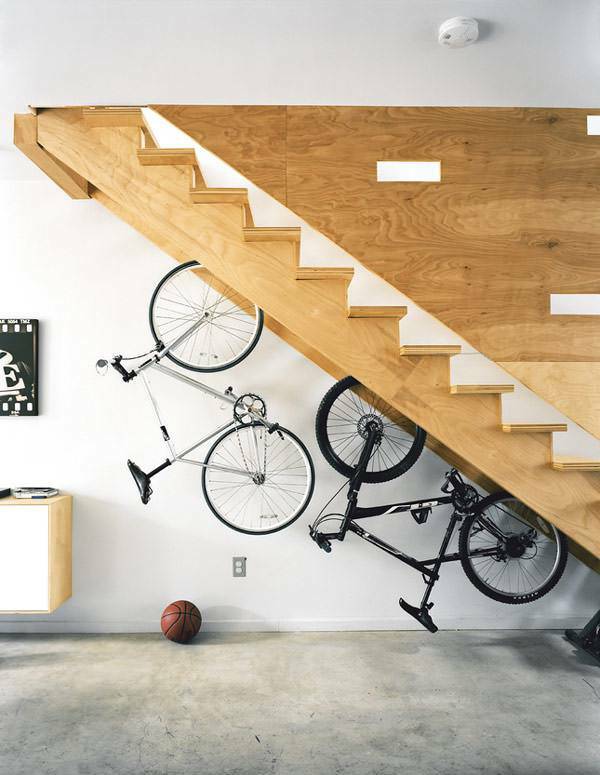 Building stairs is possible even if your space is limited. 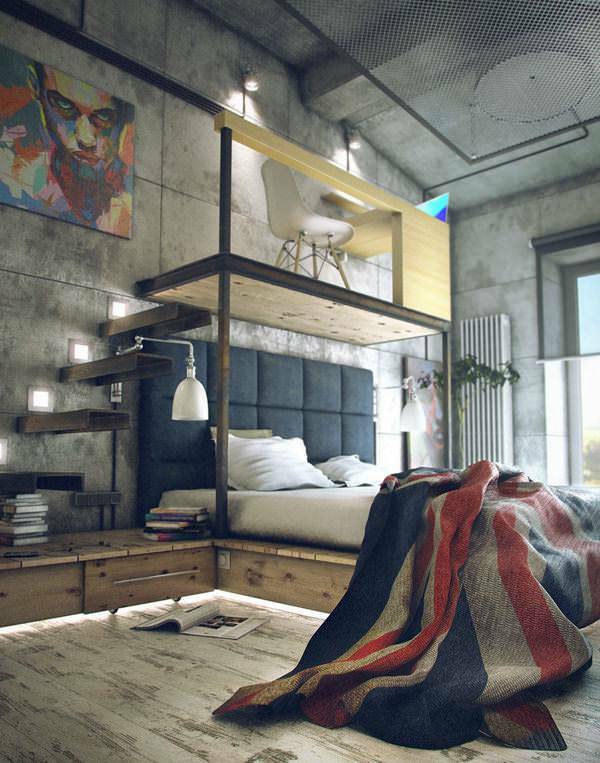 All you need is a little imagination and a lot of creativity. 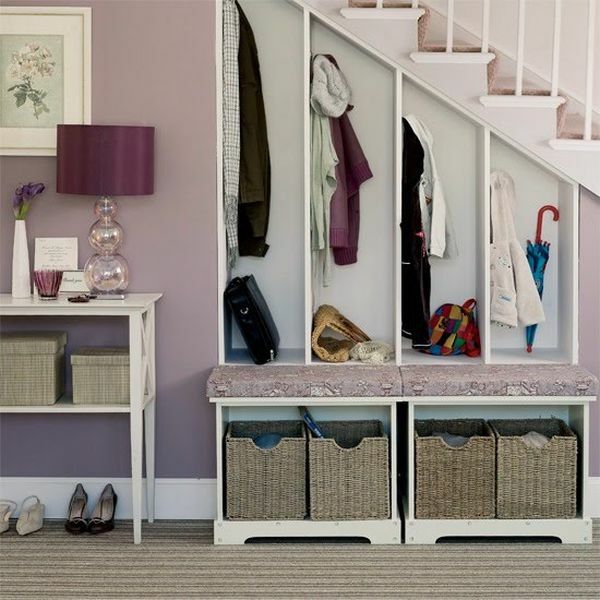 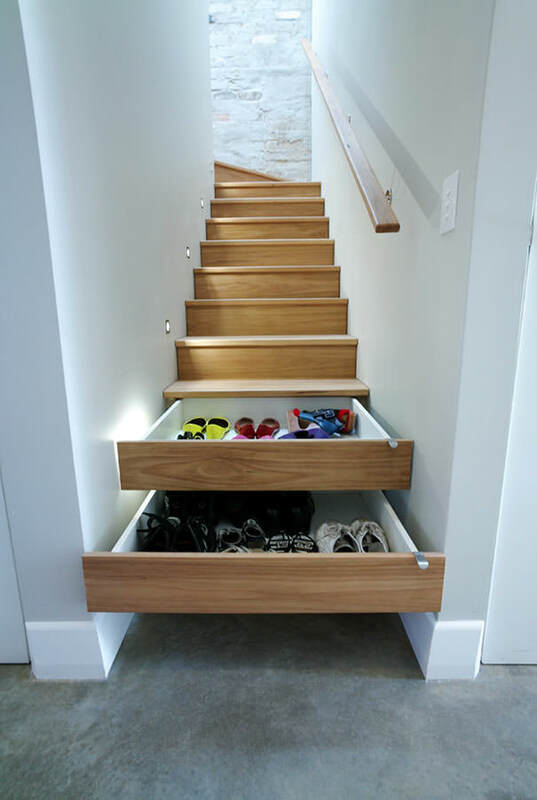 The space under a walled-in staircase can be put to use by fitting storage compartments. 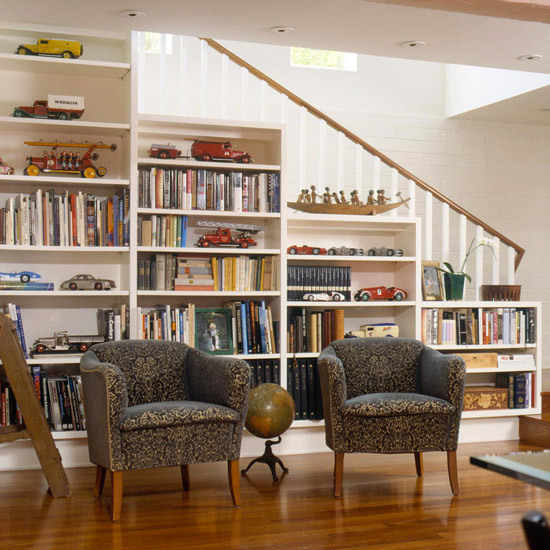 This space can also be turned into a room – a playroom, a storage room, a kid’s bedroom or even a small bathroom. 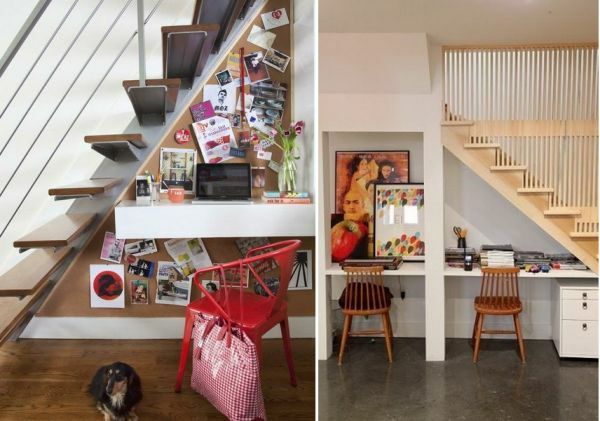 An open-sided staircase is ideal, as well because it provides more light to penetrate the upper level and gives the room that more spacious feeling. 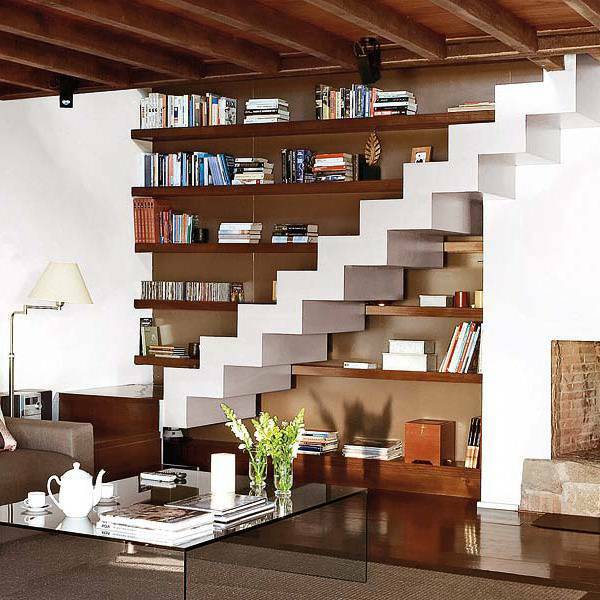 Though there is not much footprint saved for this staircase, the light provides the sense of space. 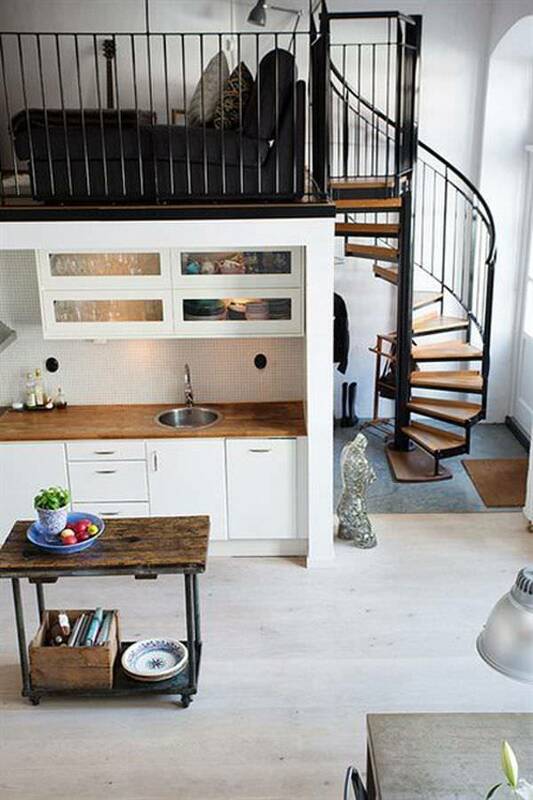 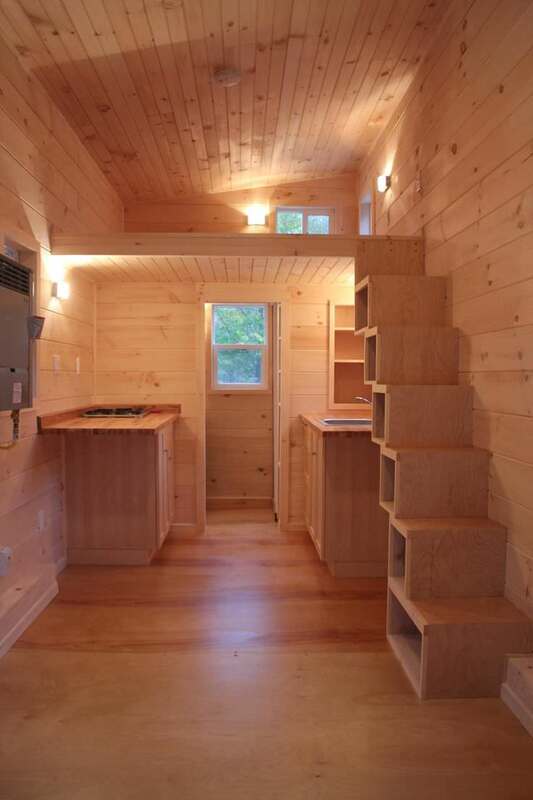 Going spiral is probably the best for small-spaced homes. 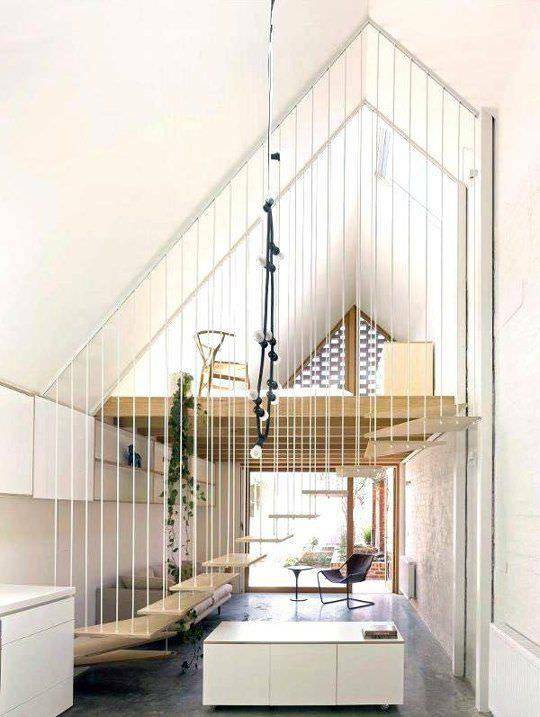 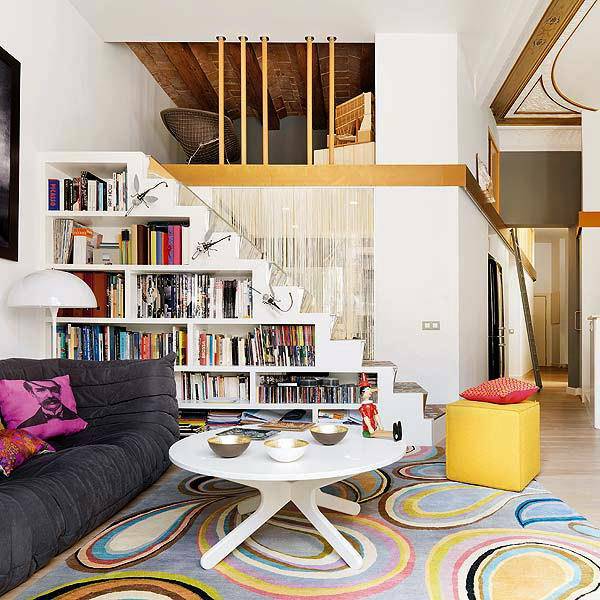 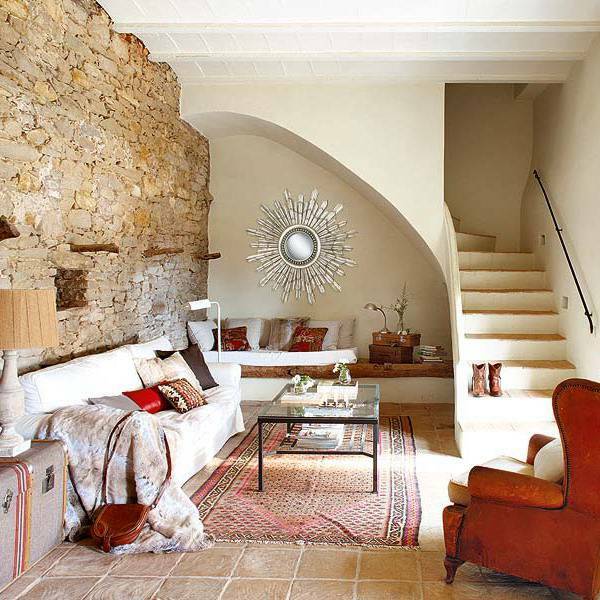 With a spiral staircase, the space needed is not as much. 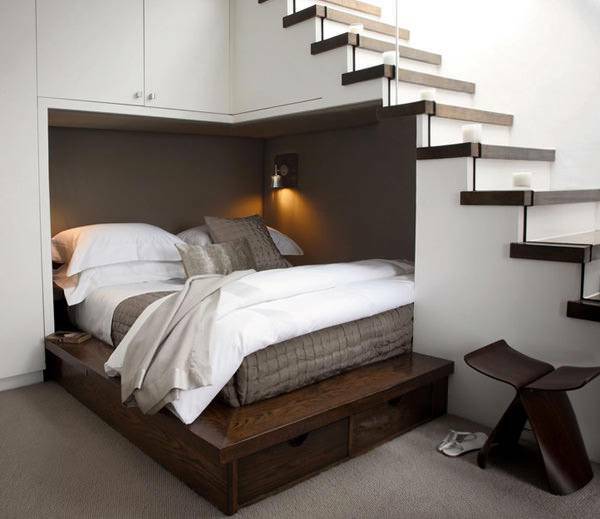 This type of stair is ideal for an apartment with one or two occupants. 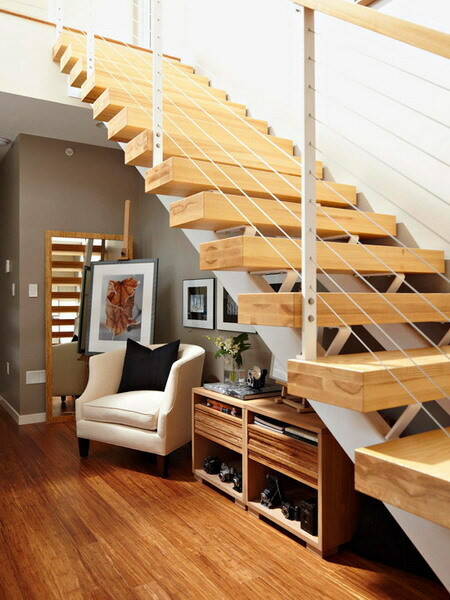 Wooden or metal spiral stairs are perfect to be installed at one corner of a room. 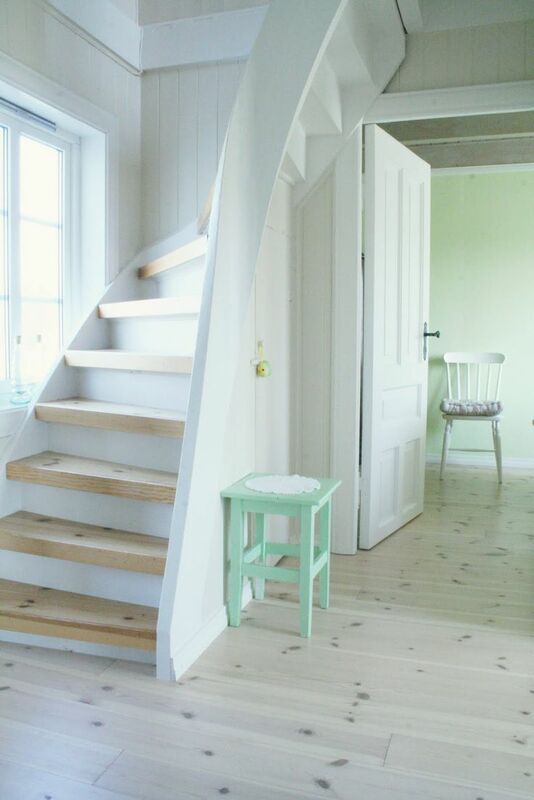 Other stair options for small spaces include; narrow ladders, alternating treads.